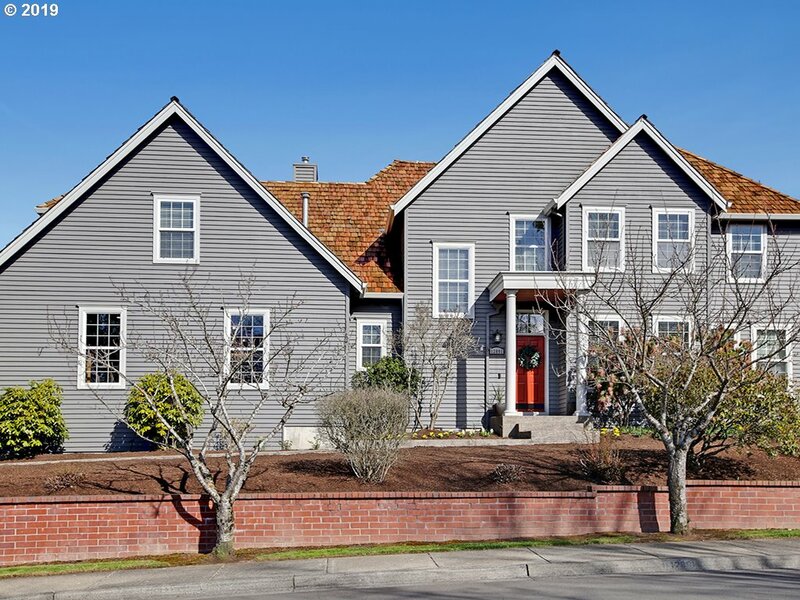 All BAUER CREEK ESTATES homes currently listed for sale in Portland as of 04/19/2019 are shown below. You can change the search criteria at any time by pressing the 'Change Search' button below. "Don't wait to visit this exceptional property in highly desirable Findley Elementary! This home has it all; exuding character & charm w/ abundant windows & natural light throughout. The updated kitchen is complete w/ ss appliances, granite countertops & walk-in pantry and is open to the oversize nook & family room. Enjoy entertaining, playing & relaxing on the expansive, new custom patio w/ room for all and generously sized level lawn!"